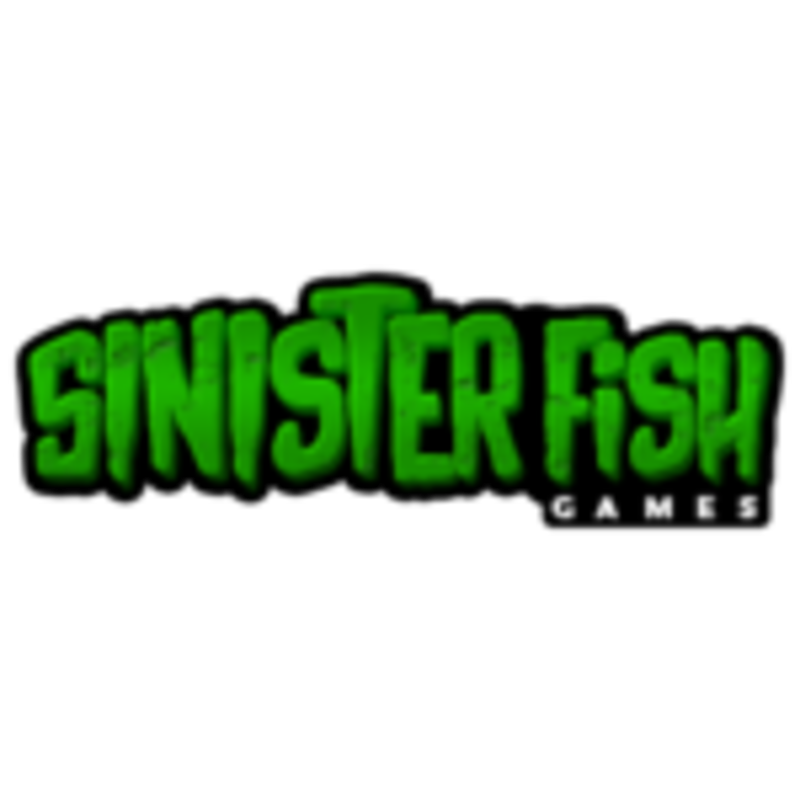 Sinister Fish Games (SFG) is a board & card game design and publishing company, based in Lincolnshire, England. SFG is a group of best friends who are passionate about games, and have been gaming together since the early 1990s. The SFG team grew up on a steady diet of tabletop RPGs, computer & video games, live action roleplaying, with side orders of genre movies & TV, and fantasy & sci-fi literature. As a group they have roughly 150 man-years of games & geekery to their names, and they don’t regret a second of it! Since 1988 the team has been writing & organising their own fantasy LARP games, working their way through 5 editions of a homegrown rules system and world background. This has involved writing hundreds of game scenarios, and taking countless hits from rubber swords in some very uncomfortable places. The first game from Sinister Fish Games, "Great Scott! ", is expected to debut on Kickstarter in 2016.